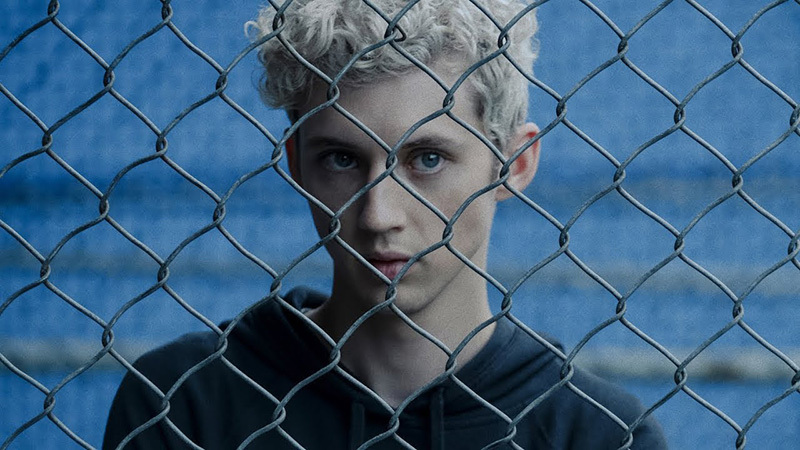 Troye Sivan and Jónsi have released the lyric video of the original theme song “Revelation” for Focus Features coming-of-age and coming-out drama film adaptation Boy Erased, from writer/director/actor Joel Edgerton. The soft ballad was also co-written by record producer Leland. You can now buy the full song on this website. Check out the video below! 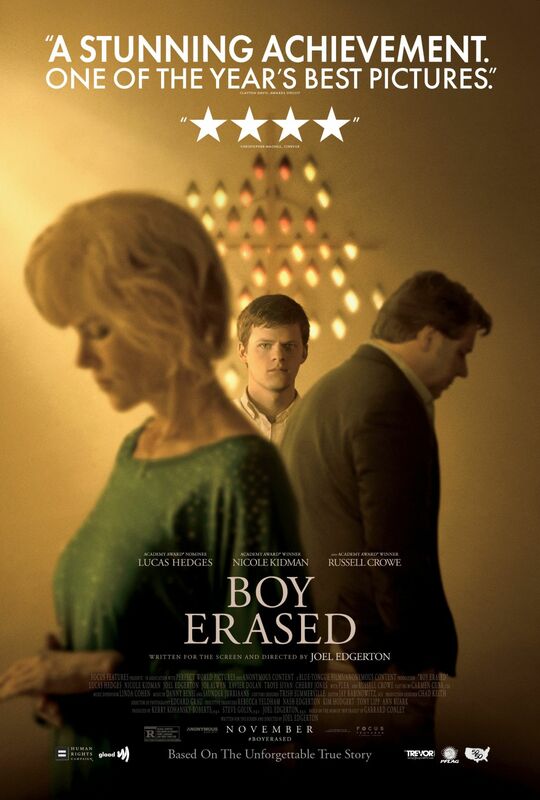 Boy Erased is currently playing in select theaters and will arrive everywhere on November 16.